*Check out our updated membership fee structure HERE. Click on "your name" on the grey banner under the menu. You will be directed to your CRC profile. Check the membership level and update it if necessary. 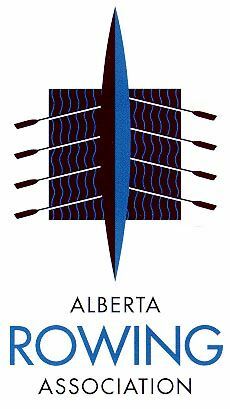 Please note: Any current Junior going to college/ university outside of Calgary counts as a Non-local student. Click on "Renew your membership till 20XX" to renew your membership. Update your profile, membership level, bingo preferences, RCA registration and Membership Responsibilities. Before proceeding to payment: Check if you have any bingo/club credits on your account from the previous bingo/membership season that can be applied towards membership. There should be a pop up box in the bottom right corner mentioning "overpayment". The overpayment is your credit value. Click "Invoice me" to apply credits. You will be directed to your CRC Profile. Click "Invoices and Payments"
Pay the "Balance Due" by credit card or PayPal. Your credits will have been applied to your Invoice. If you decide to work bingos to decrease your membership fees, you must sign up for them now through the events calendar. Bingos fill up quickly! If you’d like to join the club for the first time, please fill out the Join Us membership application form. 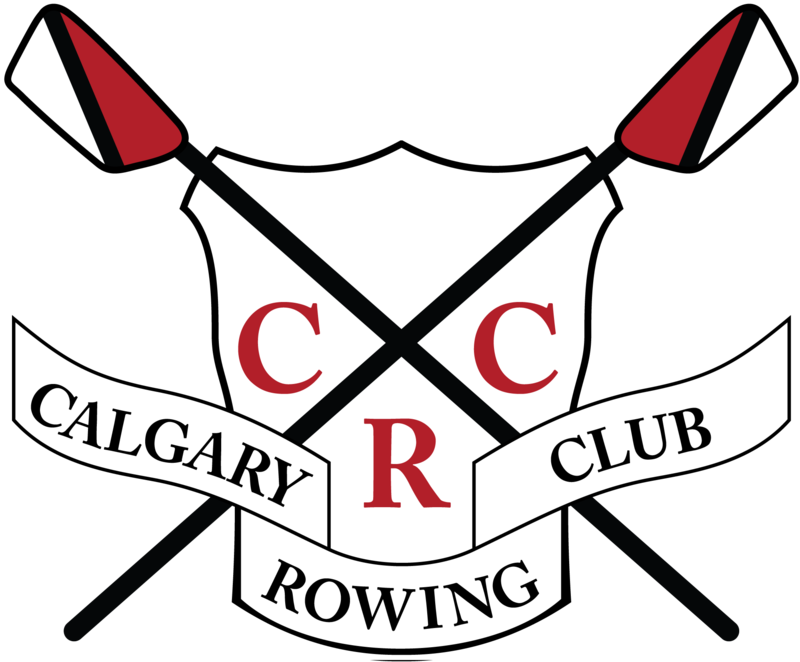 If you have any questions about which level you should apply for, please email office@calgaryrowing.com.